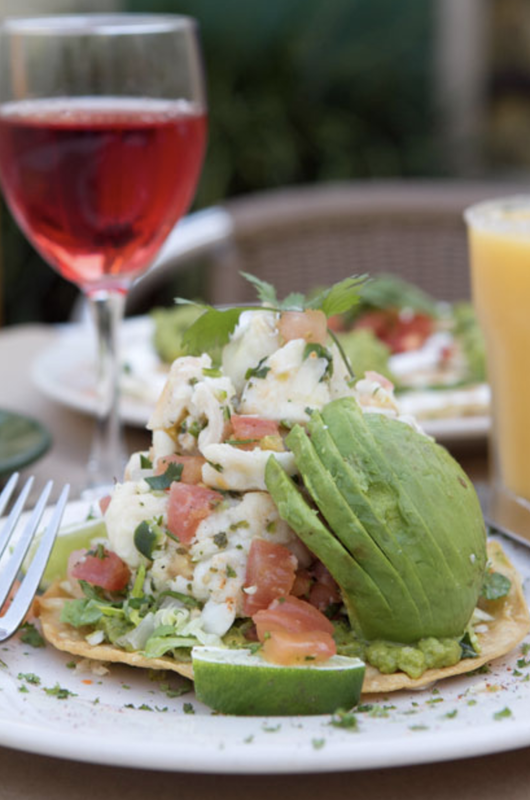 Cava Restaurant & Bar was founded by the López-Hollis Family in 1997 with the vision to artfully combine food, wine and music from the family's Mexican and Spanish heritage. Cava features an eclectic mix of Nuevo Latino and Mediterranean cuisine to go along with inventive, hand-crafted cocktails. We offer a unique wine list of owner selections from Spain, South America and California. The décor, menu and staff reflect the sophisticated yet casual character of Montecito. Enjoy a vibrant outdoor patio, romantic dining room, cozy fireplace and a beautiful bar setting. Original artwork by Channing Peake, vintage pottery by Gorky Gonzalez, striking interior notes by David Minicucci and the seductive sound of local musician Téka lend Cava it’s distinct and inimitable style.